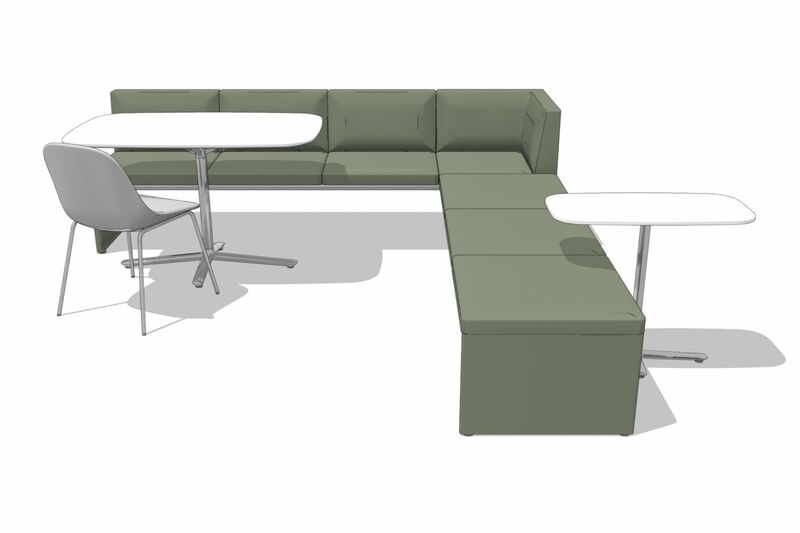 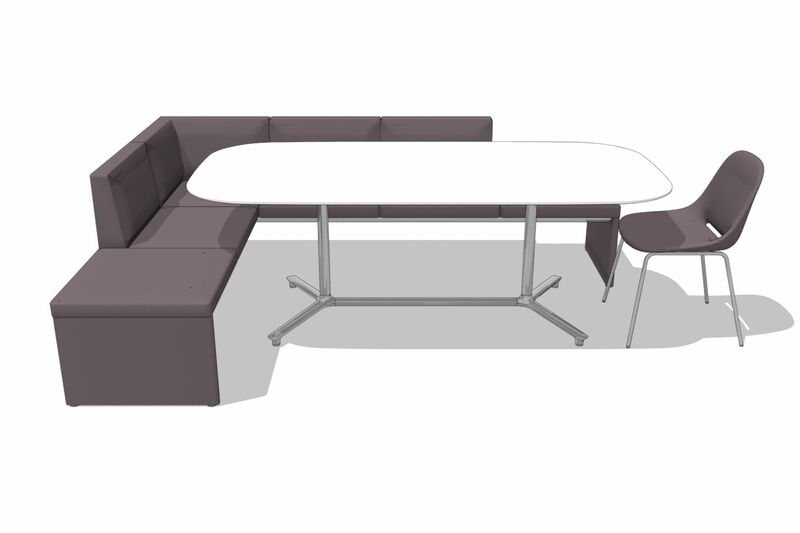 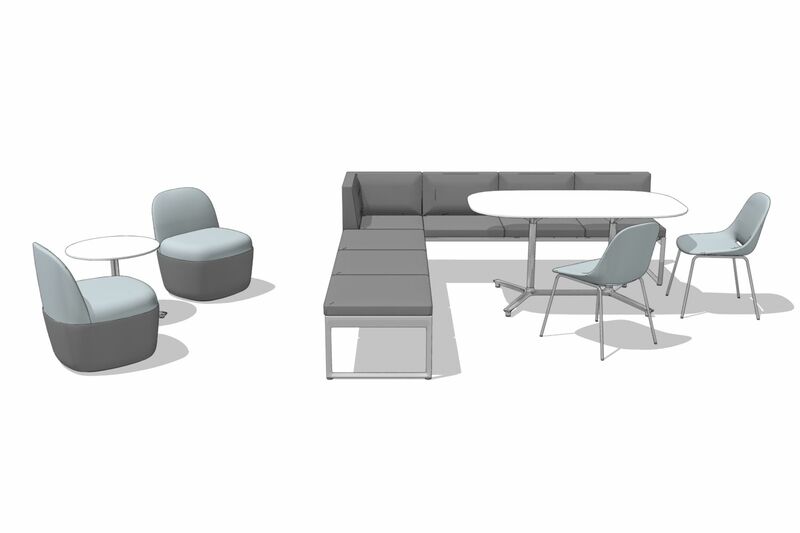 The Clique bench collection creates a place for coworkers to gather and meet. 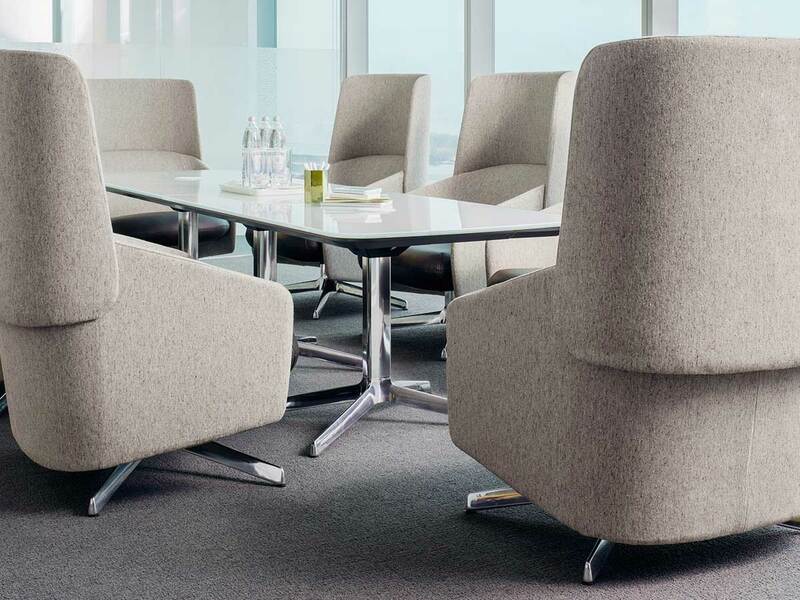 Designed by Mario Ruiz, Clique features a subtle thin geometry perfect for impromptu meeting or conversations. 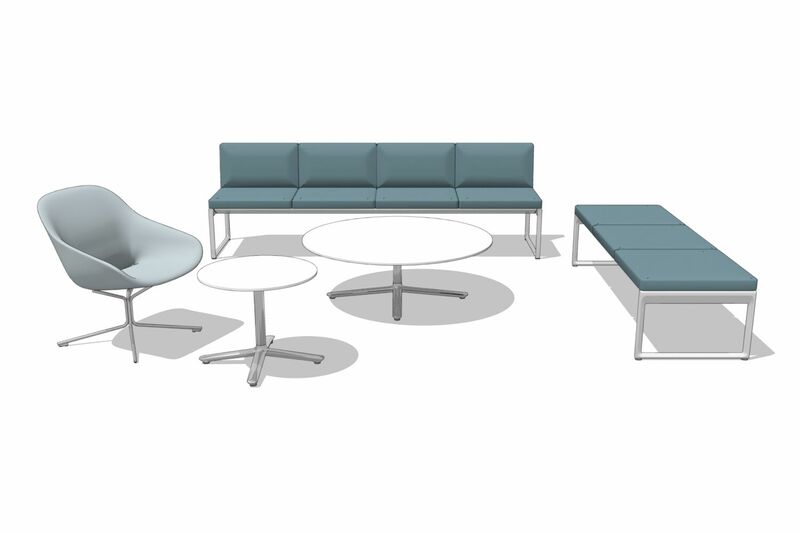 Benches with or without backs, as well as sectional benches in a variety of configurations, make Clique a highly versatile benching system. 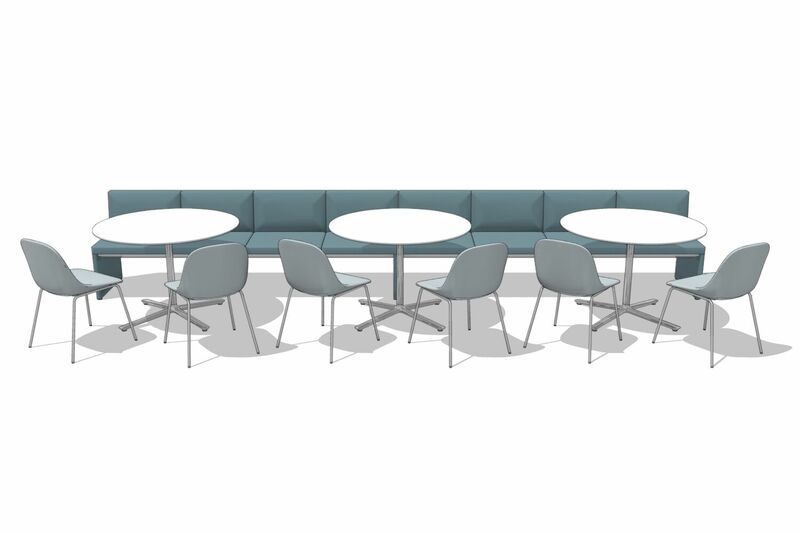 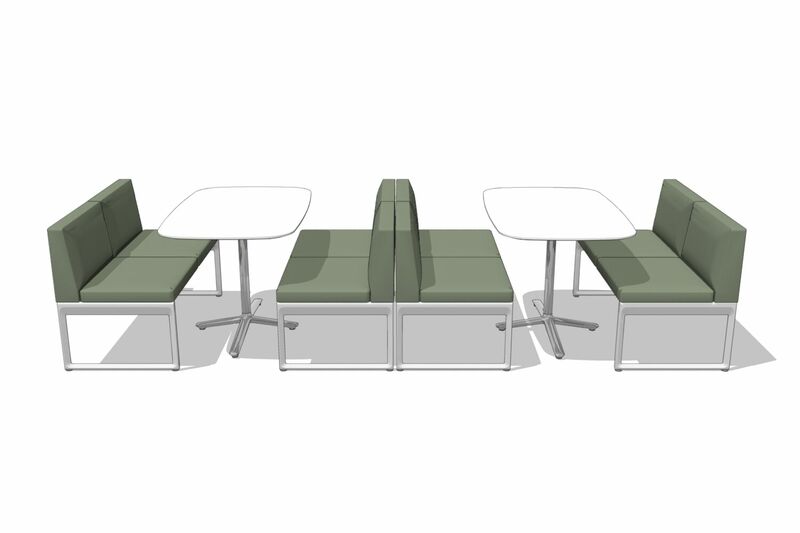 Ideal for perimeter benching in meeting rooms or cafes, back-to-back booth scenarios or stand-alone benches in a lobby, Clique creates more agile environments for the mobile worker.